Hello and welcome to the Real Madrid transfer news and rumours of the day! Here are the top stories of the day surrounding the Galacticos! Former Real Madrid president Ramon Calderon has stated that Real Madrid's senior players pushed against the idea of bringing back Jose Mourinho. There were reports of Florentino Perez considering hiring the Portuguese but Calderon thinks that bringing the former Inter man back to Madrid would have just created more problems. He also added that Mourinho is a great coach but his addition would be a bad move for Real Madrid due to the fact that his departure from the Bernabeu in 2013 was very controversial. "The dressing room leaders pushed to reject the possibility of Jose Mourinho,” he said. "He left [Real Madrid] a lot of problems and I think he would have been another problem to the ones we already have if he had come. "I think Jose Mourinho would have been a step backwards, there was a lot of problems and controversy when he was here. "He is a good coach with a lot of trophies but many of the leaders in the dressing room didn't like him and I think that was important in the decision-making." 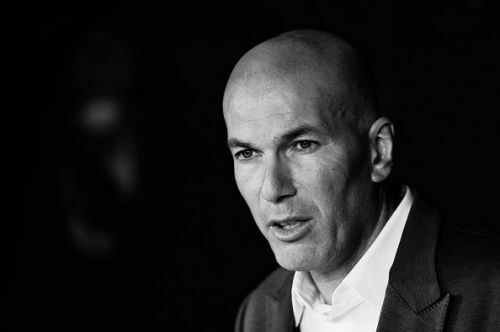 According to reports, Zinedine Zidane has closed his first signing of the summer over a phone call. The Frenchman called Eden Hazard yesterday after his arrival and the former Lille star instantly agreed to make a move. Liverpool star Sadio Mane is on the radar of Real Madrid, according to reports. The forward wants to win accolades in his career and if he can’t do that at Liverpool, he might push for a move. Madrid, however, will have to pay around €130 million for him.